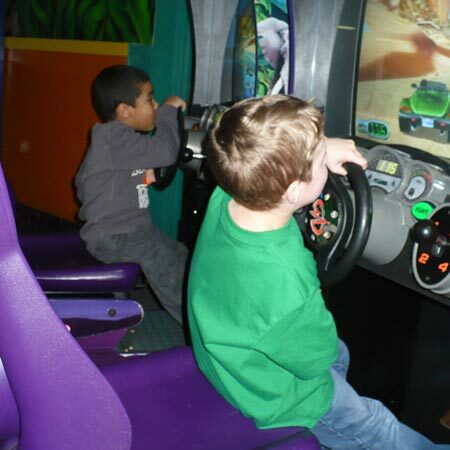 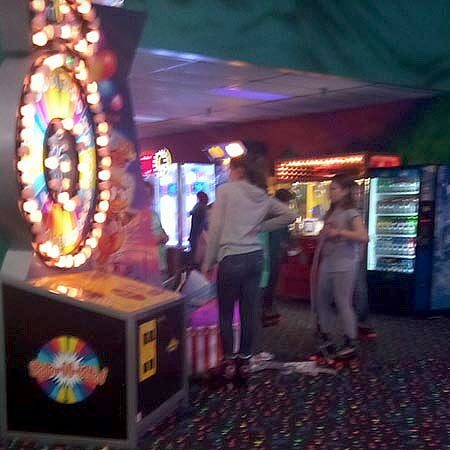 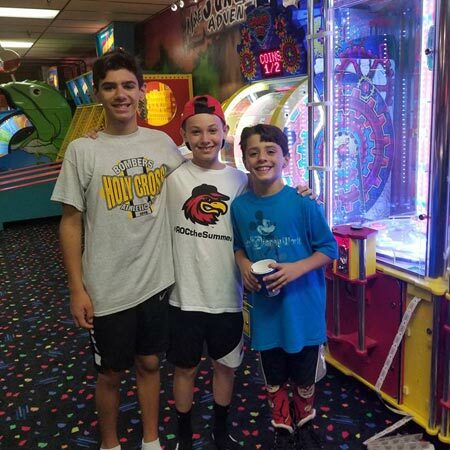 Horizon Fun FX has a state-of-the-art Game Zone with high energy, interactive video games that are fun for all ages. 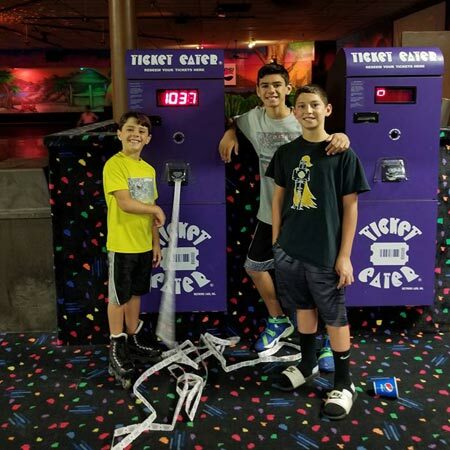 The Game Zone also has several ticket-redemption games that will have you rushing to The Stuff Shop to turn in your prize tickets. 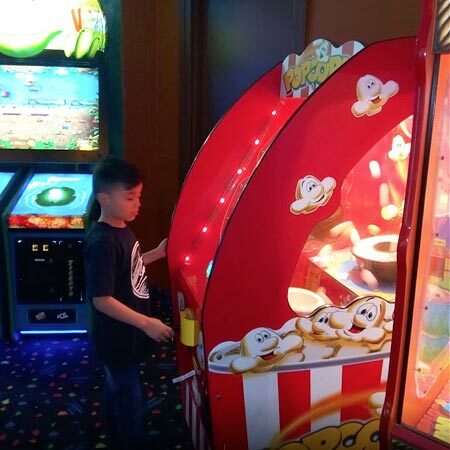 The Stuff Shop is FULL of candy, toys, and fun things to make your experience even more memorable!